Though it’s not completely impossible. As this next transformation of Alison shows. Her major goal was to drop enough body fat to fit back into a dress she last wore in her 20s! 16 weeks, two dress sizes down and whole much happier Alison. 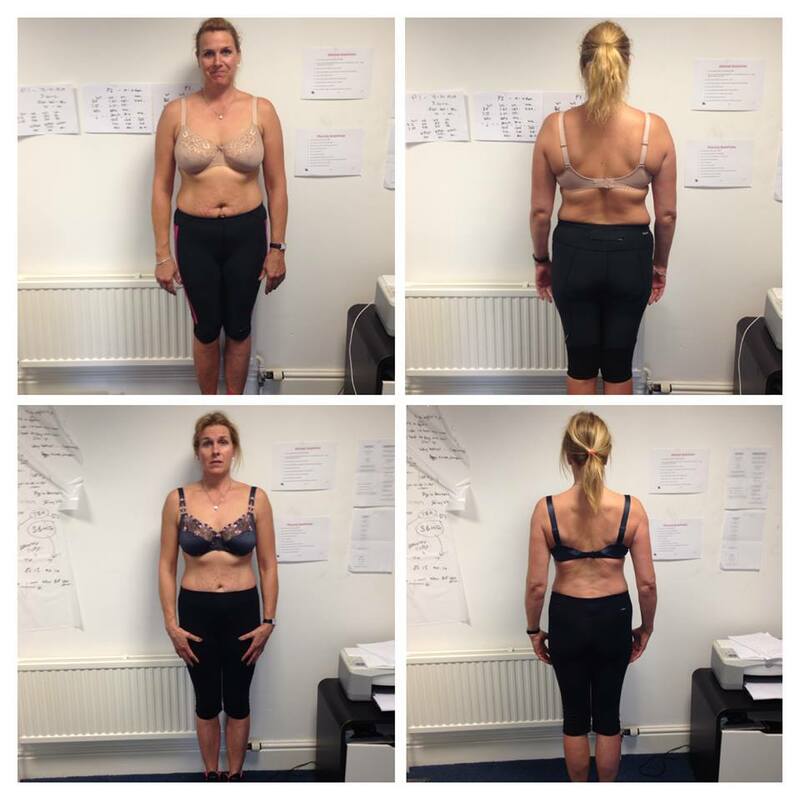 Want results like these for yourself? DISCLAIMER – The results that you achieve will completely depend on your current health, fitness and starting point.